When you stop by our store, consider visiting some of our neighbors. We have great businesses right here in our artsy little Cedros North building. Yael is an artist with a true passion for framing. Her studio is a playful juxtaposition of frames, textures and art. She has an inherent understanding of composition, and can combine seemingly contrasting elements to create magnificent designs. Kirk Saber, who has been painting and sculpting for over 20 years, is the founder and artist in residence at the WestEdge. The gallery shows a diverse collection of original fine art and sculptures, including interactive paintings and walking sculptures. Kirei design materials – Kirei Board, Kirei Bamboo, Kirei Wheatboard and Kirei Coco Tiles are manufactured from renewable or reclaimed agricultural byproducts and low-or no-added-formaldehyde adhesives. The concept of the Nezi Arbib Group is art and design as a part of a complete outlook that is tailored to personality and way of life. Be sure to ask for Jessica Roussel, she cuts my hair. 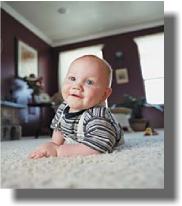 Pacific Carpet and Tile Cleaning is dedicated to giving our clients in San Diego the best and healthiest cleaning possible. We take our job very seriously and are highly educated in all matters related to carpet, tile, rug, and upholstery cleaning. 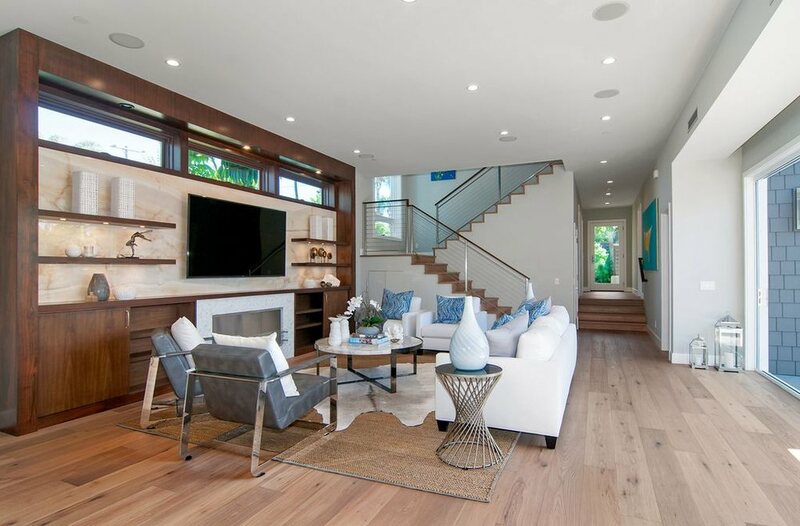 In the event that you are looking to add more decor to your home, we have additional personal references of design professionals that we have worked with over the years. Julie's high standards of customer service have made her one of the most sought after custom faux finishers in San Diego County and surrounding areas. Her portfolio includes a vast array of finishes from color washes to high end polishing plasters. Imagine your home or business as a blank canvas. Artist Theresa Bernhardt creates dynamic living and working spaces, redefining surfaces into works of art. "Home is Your Life's Fingerprint". "Living Design Interiors offers complete interior design services for both residential and commercial locations." Additional Outside resources that you may find helpful can be found on the side bar under trusted home service professionals. If you are a professional looking to add a networking component to grow your business, consider visiting our professional organization to see if we might be a fit for your business. "The provision or display on this website of the trademarks, logos, and outside links of or for companies other than Solana Flooring are not intended to imply any endorsement or affiliation between Solana Flooring and such companies. Such trademarks, logos, and outside links are soley the property of such companies and are provided or displayed on this website for informational purposes only."